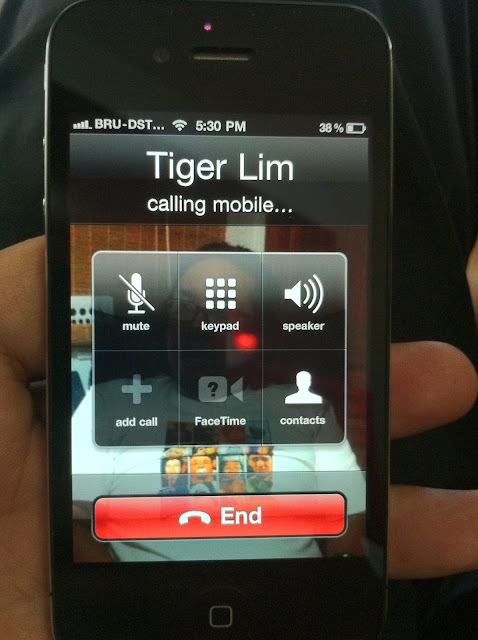 Check it out..... this is an iPod Touch not the iPhone but I also can make call like an iPhone too... cool!!! Maybe this is not new to someone but it does a new info to me!! I didn't know it can like that. If my niece didn't show me I also don't know got like that. 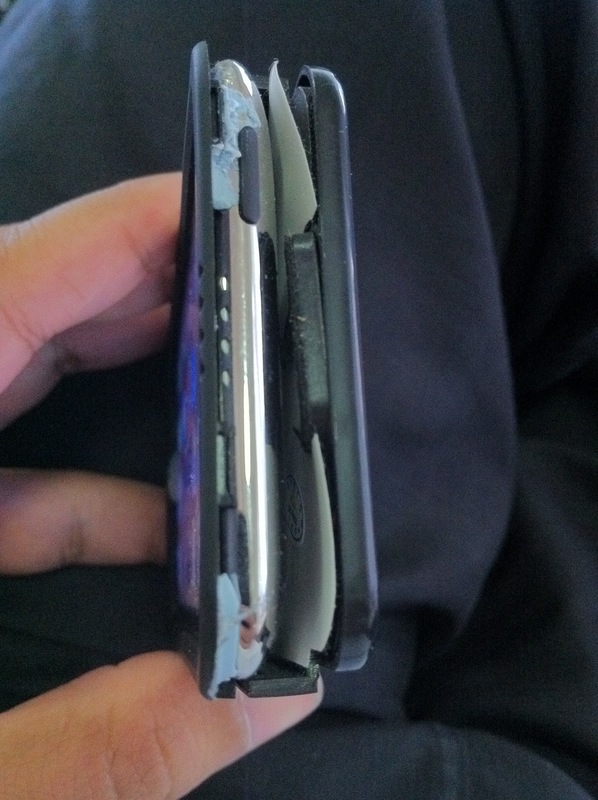 She put her iPod Touch into this casing that can slot in with sim card and turn into a phone... From some stage it does look like a iPhone4...cool right!!! I forget to ask her how much is it... I guess more or less also need 2 hundred plus for that lah! 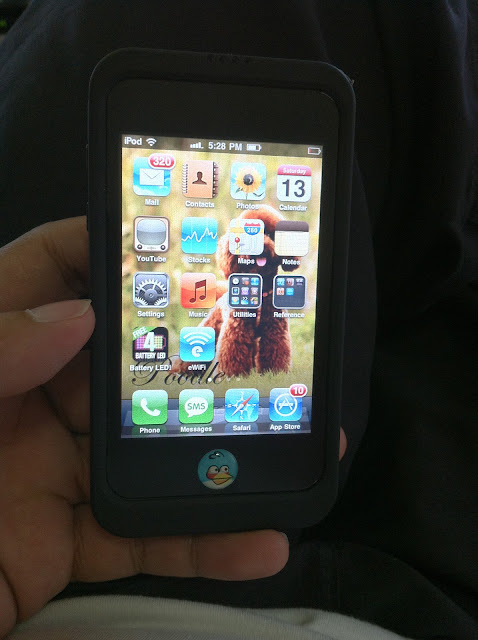 Not necessary must use the latest iPod Touce, 3 generation is the one my niece using. 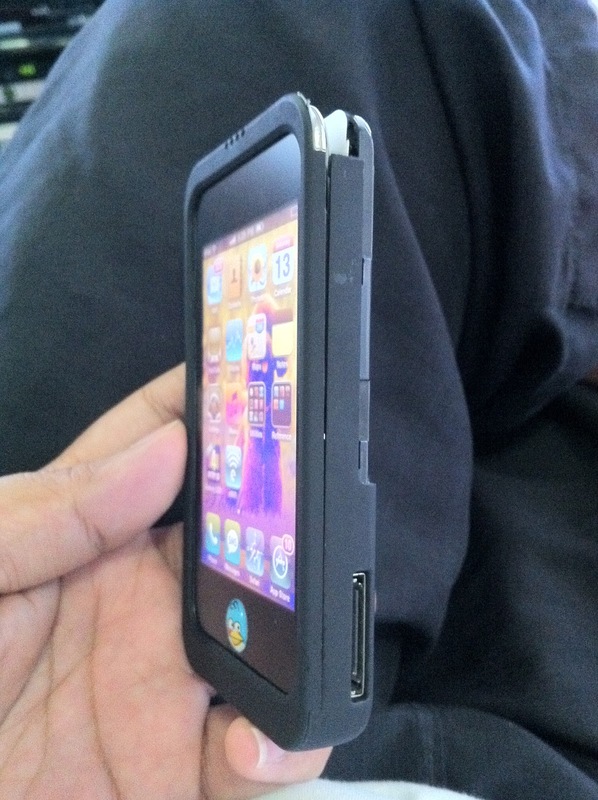 Again this casing is made in China one of coz you also need to jailbreak the iPod too lah!!! Side view with top cover opened, and the port for connector. 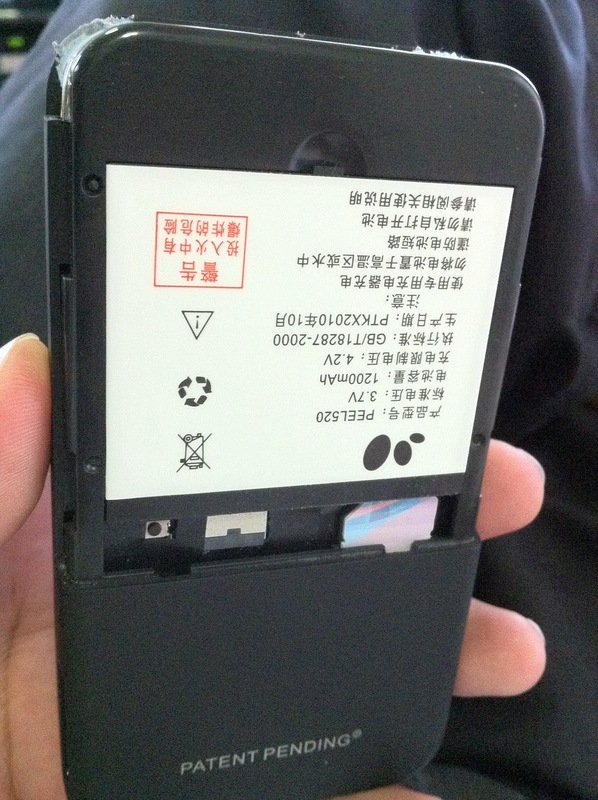 Back side... and you can see the sim card. Original iPhone calling is like that! 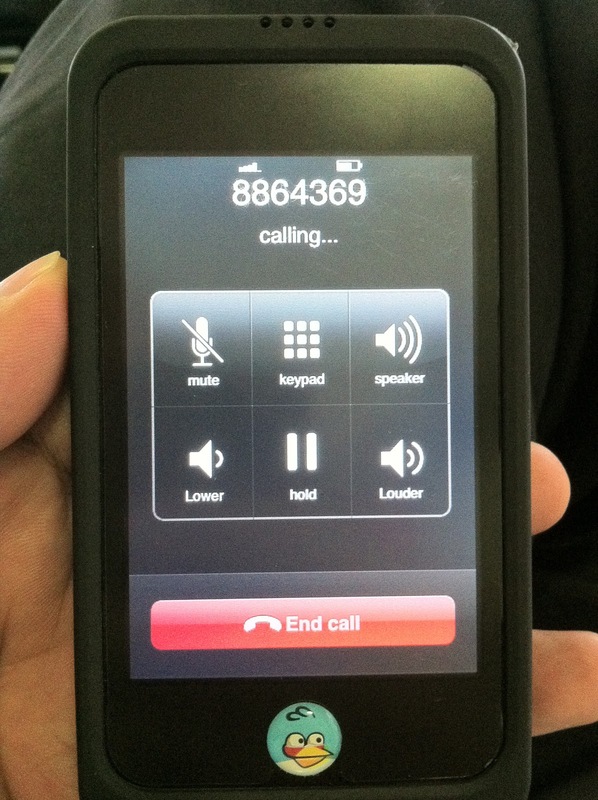 iPodPhone call is like this!! Why Still No Life Jacket? Steve Jobs Bye Bye Apple? I Didn't Know Got Like That One Too!!! Is A Myth Or Fact? How To Use Or Is It No Use? Oh God... Why The Door So Small One?